Free Download: "How to Motivate Your Millennial Call Center Agents"
Struggling to motivate your Millennial Call Center Agents? In less than 3 years (2020), millennials will control over half of the workforce. Rather than forcing old processes that are ineffective on the Millennial mentality, it's important we identify and establish new solutions and workplace environments to engage and motivate agents. Is your call center ready for this wave of tech savvy, all involved, and brazen agents for change? Do you have systems in place to deal with the rampant turnover rates that millennial agents will bring to the telecommunication industry? In this webinar recording, Convoso CEO, Nima Hakimi and telecommunications consultant (for top call centers such as American Express), Dr. Gustavo Grodnitzky explore the ins-and-outs of the Millenial workforce. They provide expert insight into the tools and best practices that are guaranteed to help engage, motivate, and heighten the performance of Millennial call center employees. Nima Hakimi & Dr. Gustavo have employed thousands of millennials throughout their professional careers within SMB to enterprise-level B2B and B2C call center operations. What makes the millennial workforce different? What drives and motivates millennials? 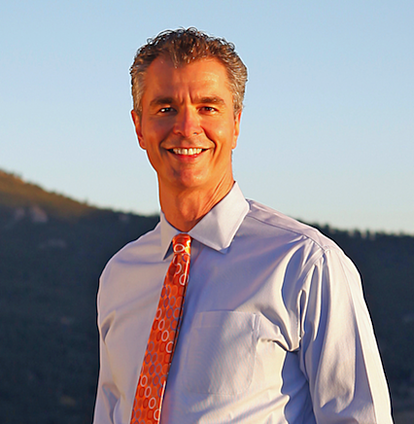 Dr. Gustavo Grodnitzky is a speaker, consultant, psychologist, and author. After obtaining his Ph.D. in clinical and school psychology, he completed post-docs in both cognitive therapy and forensic psychology. Since the year 2000, Dr. Grodnitzky has focused on engagements with corporate clients, and he has worked with Global 1000 companies around the world including: AMEX, Blue Shield Blue Cross, N.A.S.A, and more! As a professional speaker and consultant, he has delivered more than 1,000 presentations on a variety of topics, including corporate culture, emotional intelligence, building trust in organizations, and integrating multigenerational workforces. Convoso’s CEO, and millennial, Nima Hakimi to host Convoso’s very first webinar on APRIL 12! 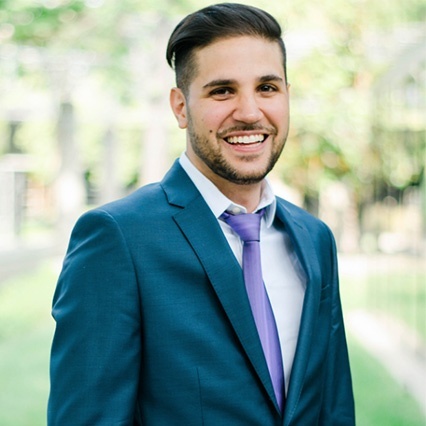 Nima is a young and successful millennial himself, with well over a decade in the telecommunications industry...he knows a thing or two about the impact of millennials in the call center industry. Nima is the successful entrepreneur of Convoso, one of the most cutting edge softwares in the entire SaaS space. Convoso offers a full stack contact center platform that is proven to boost agent engagement and overall call center productivity/efficiency through implementing business gamification. Convoso offers a full suite of features in an end-to-end platform that has proven to raise agent engagement and call center productivity/efficiency. Spread the word! Invite your friends!